Adapted to you needs ! 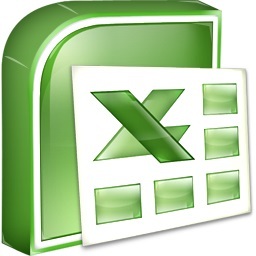 The Microsoft Excel training will allow you to learn the basic tools, understand and build tables, create formulas and basic calculation functions and much more. Our teachers will be able to answer your group needs or privately. How to move around the worksheet and cell references. How to change column width and row height. How to move it in a table. 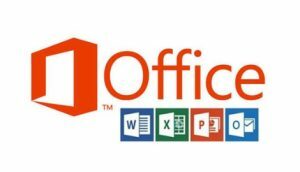 Copy / paste into another document. Different formats for displaying numbers. Formatting tools, fonts and attributes. The borders of a painting. Inserting and Removing Cells, Lines, or Columns. Change the height of the lines. How to protect data and documents. Print preview and display modes. Display and / or grid printing.